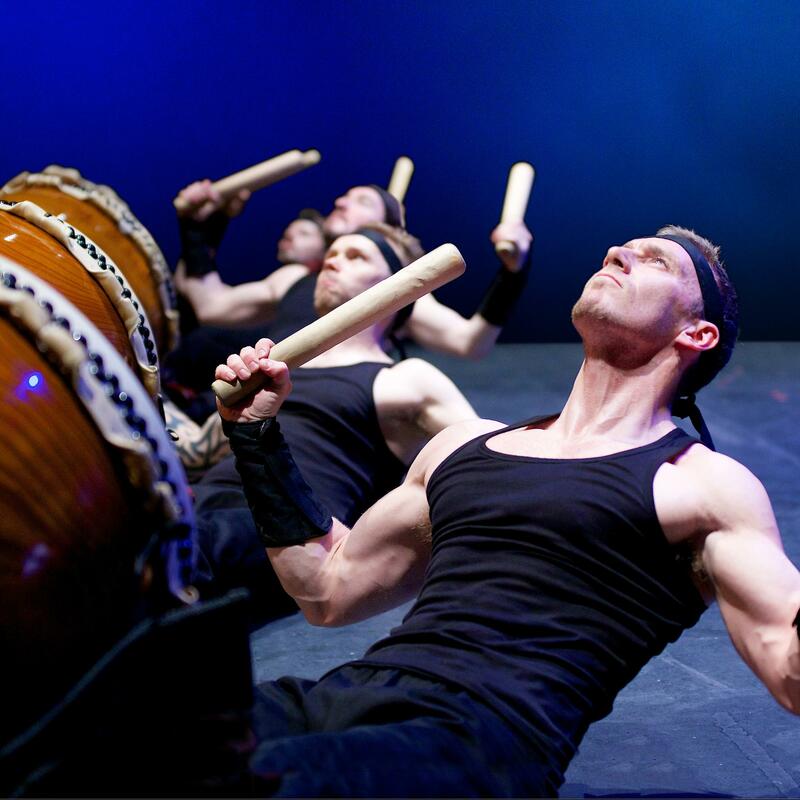 The Taiko Drummers are the UK’s first and only professional touring Taiko group, and Europe’s most established performing company in this fast-expanding field. Through performing over 100 concerts a year, the group has built a solid reputation for their hard-hitting and energetic performances. Their main work has been touring a full-length concert at theatres and concert halls, including London Queen Elizabeth Hall, Nottingham Royal Concert Hall, Cambridge Corn Exchange, Gateshead Sage, Reading Hexagon, Bristol Colston Hall and Edinburgh Usher Hall. 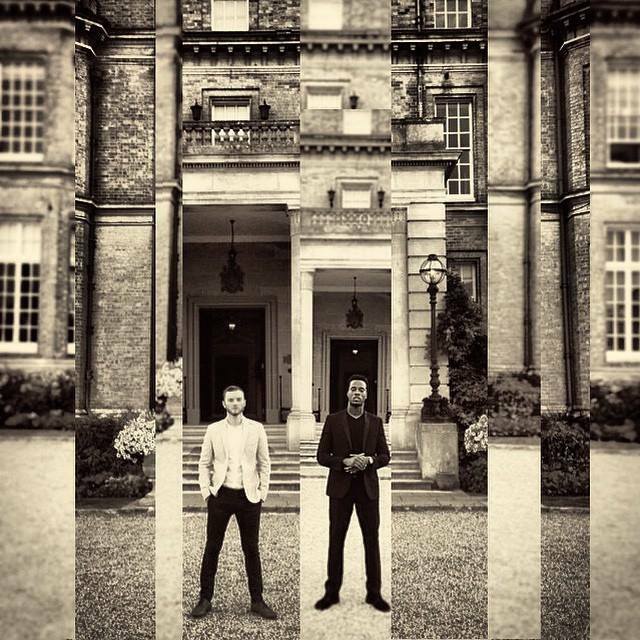 The group has appeared on numerous television and radio programmes worldwide, including the Brit Awards, BBC Last Night of the Proms, the Generation Game and has even featured in a Bollywood film. They present Taikoin; a modern and theatrical style – with precise choreography, dramatic lighting, and a variety of costumes ranging from the post-apocalyptic industrial to gorgeous earthy silks. The concert is extremely musically varied; powerful rhythms, huge Taiko drums, delicate shinobue bamboo flute and expressive percussion, and dance. Festival highlights over the years have included appearances at: Glastonbury Festival, the Rhythm Sticks Festival, Phoenix Rock Festival, and the Marlborough & Cork Jazz Festivals. 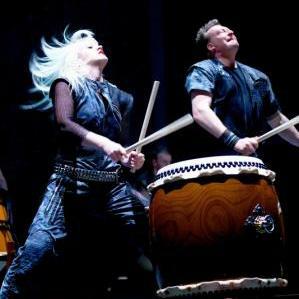 Taiko has also performed at numerous large-scale multimedia events at venues such as London ExCeL & O2 Arena, Birmingham NEC & Manchester GMEX. 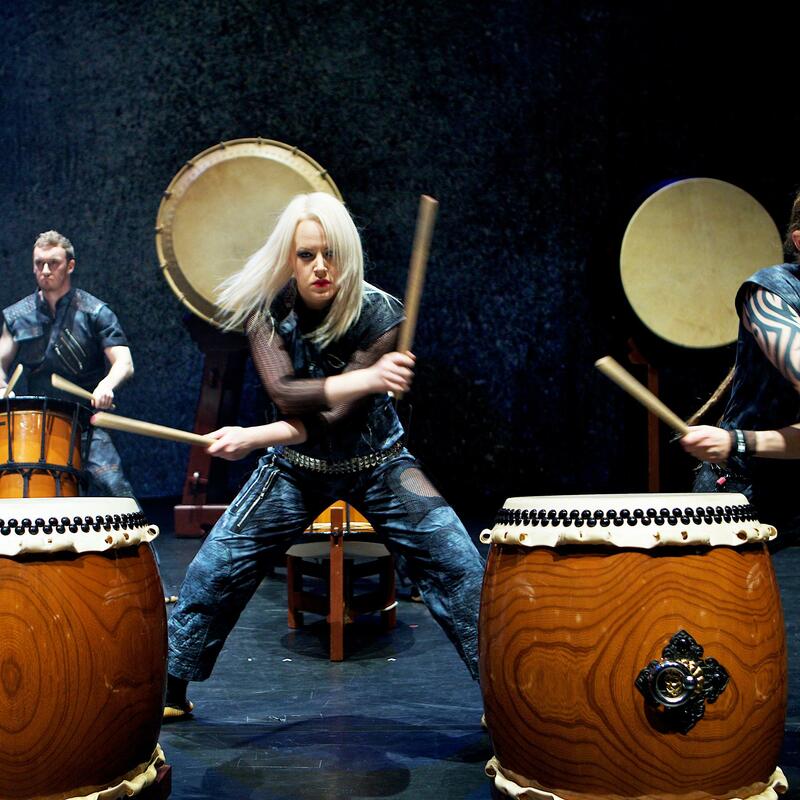 For more information on The Taiko Drummers or any of our other musical acts, please contact your Account Manager.